If you’re a trader or an investor in the stock market, you would want to know what’s going on and monitor your investments. So what do you do when the market is down and continues to drop? As of this writing, the Philippine Stock Exchange Index (PSEI) has fallen close to 16% from its all-time high of just over 9000, making us one of the worst performing markets in the world. 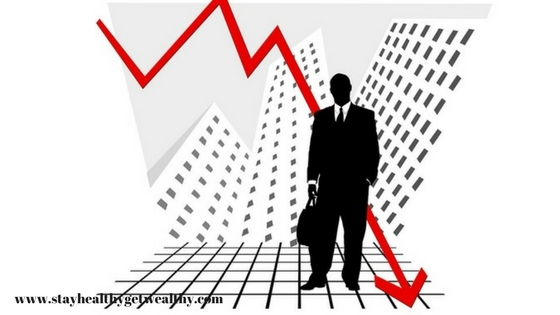 The reason for the decline can be attributed to higher oil prices, interest rates hike and high inflation. Asiasec Equities Inc. analyst Manny Cruz said that things could get worse before they get better. According to Cruz, who has over 20 years experience covering the local stock market, first quarter earnings season is the next risk for equities and the loss of over $30 billion in market value so far this year could escalate further. Investors are definitely at the edge of their seats. When you see that your port is all red, you might be tempted to sell. However, before you do that, you may want to take a few steps back and understand the reasons for the decline. 1) Keep your emotions in check and stick to your investment plan. It is very common for new investors to get caught up in the emotions of the moment. When the market is going up, we feel like buying. And when the market is down, we are tempted to jump on the bandwagon and sell. But getting caught up in emotions and abandoning your investment plan because of market movements can get you in trouble. So before clicking on the “sell” button on your trade, stop and think for a minute. 2) Look at market fluctuations as your friend. Instead of panicking when the market goes down, have a different perspective. Brother Bo Sanchez of the Truly Rich Club said that market dips are windows to buy shares at discounted prices. 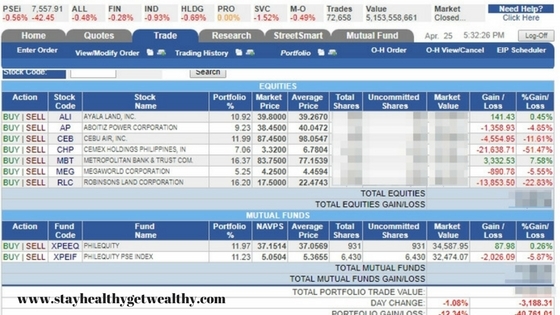 If you are doing Peso Cost Averaging (PCA) every month, you should be celebrating right now because you will get the chance to accumulate more shares. You may also want to double up your investment for the months that the market is going down as this will give you some zip when the market goes back up. The market may continuously experience highs and lows and blows and dips, but these short term pictures are just tiny pixels compared to the general uptrend portrait recognized in the long run. The stock market is definitely risky because you can never correctly and accurately predict the price of a stock, which means you can never predict the exact value of your investment. If you invest, you’re going to lose money at some point. And that is why the kind of money that you should put in the stock market is money that you won’t be needing tomorrow, next year or even 5 to 10 years from now. Oh, and you should never let the current status of the stock market deprive you of sleep, peace and joy. The market maybe down today or for the next few weeks or even months, but history tells us that it is sure to bounce back stronger than before. What do you do when the market is down? Just relax, sit back and stick to your investment plan. One more thing, the stock market is just one of the channels through which God is blessing us. God is our ultimate source and He can open up other channels of blessing for us. 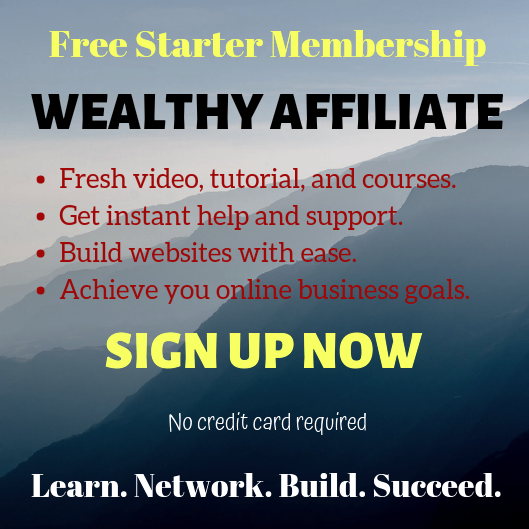 *Create your very own website for free and start making money online. Next Next post: Does Green Tea Help With Diabetes? This is a very useful and a great post that all investors should read before making impulse decisions. I must admit, I don’t have huge experience with the stock market however it is an area I would love to learn more about and so I will be sure to check back in on your site for that. Keeping your emotions in check is a great piece of advice but is there ever a time for impulsive decisions within trading? I am not a trader but I know some people who lost a lot of money in the stock market because they let their emotions dictate their decisions instead of sticking to their trading plans. Nobody can accurately predict the market. That’s why even professional full time traders have a plan and stick to it. At times when they make trading decisions based on impulse, they will not go all in; they will only bet an amount that they’re willing to lose in case things will not go as expected. I also read your article on How to start Investing because I would like to seek your recommendations for brokers. I have two close friends who lost a significant amount of money in stocks, don’t have much of a detail of what happened but they’re both blaming their brokers somehow. Although I haven’t given much attention to it before, your article made me want to review and look into it. I do believe that anything can be learned if we take the time to learn. Once I do start, I will keep coming back to this site and maybe join The Truly Rich Club as well. Both your articles are very informative and helpful. Keep it up. Most people who lost their money in stocks are traders because trading is like gambling; you don’t know exactly if the stocks you will buy today will still be attractive for buyers tomorrow or in the next few days. I am not a trader, I’m an investor. I buy shares of companies that have the potential to grow in the future. And as an investor, I am not affected by the fluctuations that happen in the stock market because I know that the market is sure to bounce back. I really recommend that you start investing in the stock market because aside from growing your money, you are also helping the country’s economy by investing. I enjoyed reading this article. I was recently scammed by a stock market company, but thankfully I was able to get my money back through my bank, though it took a long time. I’m glad to see some genuine and helpful information here. I like your quotes and explanations. I particularly like “buy when others are fearful and sell when others are greedy.” Thank you for the info. Hey Ruth, thanks for your comment. I’m not sure how one gets scammed by a stock market company because as long as your broker is legit, there shouldn’t be a problem. And one more thing, every company who wants to offer stocks or shares to the public goes through some kind of screening by the stock exchange before they are able to do so. But I guess there really are a lot of individuals or group of people who take advantage of others who want nothing but earn some money. 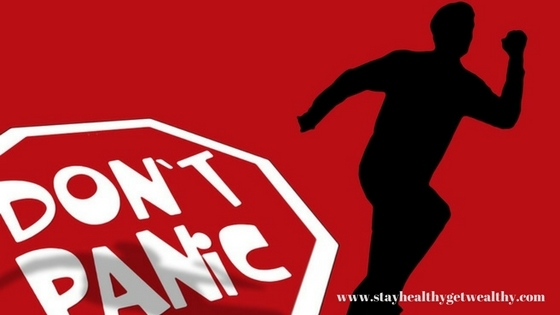 Often times, investors and traders tend to panic and worry when the stock market goes down and out of fear to lose all their investments, they sell their shares at a loss. But for investors who are in this for the long haul, they choose to buy more because they know that they’re buying shares at discounted prices. And when the market bounces back, their investment would have earned much more.